Faro is the capital city of the province Algarve which lies in the south of Portugal. Faro has a long and rich history that can still be felt when wandering through the historic city center with it's medieval walls, ancient castle, winding streets and its charming marina. The province of Algarve is a popular holiday destination because of the pleasant mild mediterranean climate, and the beautiful beaches along its long coast line. More information can be found here. Faro is easy to reach as it has its own airport, located approximately 7 kilometers from the historical centre of Faro. To go from the airport to the hotel you can go by bus (time tables can be found here) or by taxi. 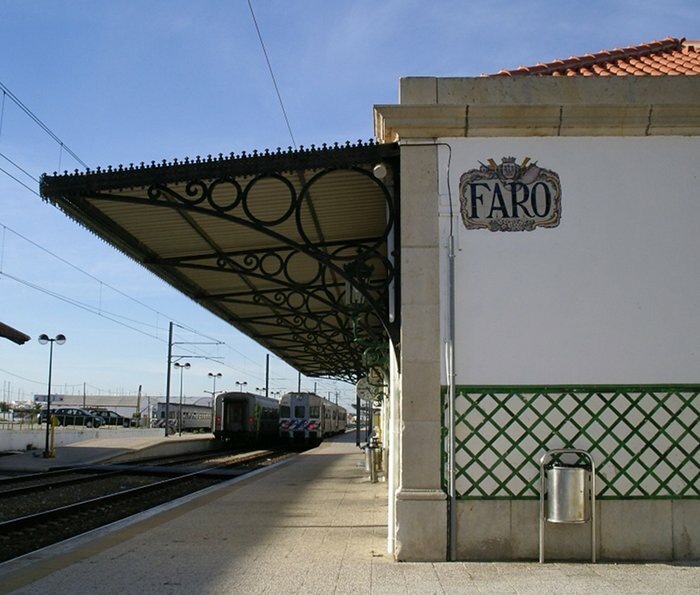 From Faro it is also easy to travel to the other parts of the Algarve, as it has a train station and the regional bus station. DAARC 2011 takes place in Hotel Faro, a modern four star hotel next to the marina and at the border of the historic center of the city. The hotel is also conveniently located within walking distance of the bus and train station. The top floor of the hotel has a restaurant and bar with a roof terrace with a view over the marina and the nature reserve Ria Formosa. Here is a Google map from the airport to the location of the Hotel. The Algarve is the coast region of the south of Portugal. It is known for the large sandy beaches, charming historic villages and impressive rock cliffs. For more details, check here.